Update: This article has been extensively edited since publishing to correct and clarify some facts about both companies. 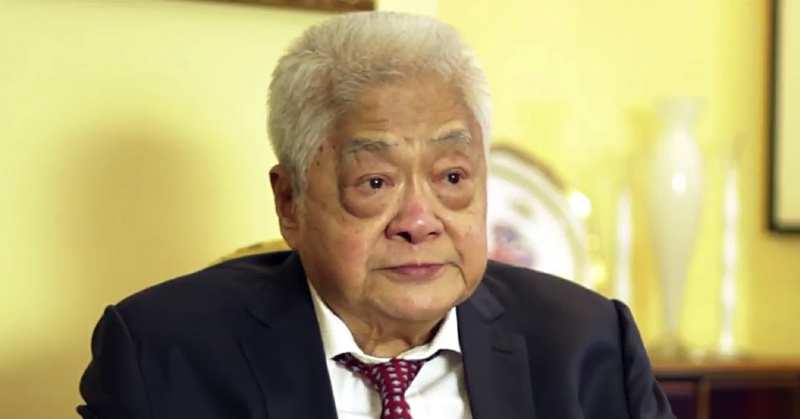 Many Filipinos are already familiar with tycoon John Gokongwei, Jr: one of the richest men in the Philippines, and serial entrepreneur that has a hand in Cebu Pacific Airlines, a food and beverage empire, and a plethora of other ventures. Now, John’s JG Summit, in partnership with Hong Kong-based financial services and technology company Oriente will be investing Php10 billion in a mobile app with one goal: to provide small-scale loans to the huge chunk of Philippines without bank accounts. Introducing Cashalo, an online lending platform. This move harkens back to John’s own past, where he only received his big break in business when a bank finally gave him a chance and funded his business idea. Both companies worked together to set up a new mobile-first, lending platform, Cashalo, that will allow unbanked Filipinos to tap into credit, for purposes like starting a business, paying off student loans, or any emergency expenses. The idea is that instead of setting up a bank account or credit card, Filipinos can apply for loans and establish their unofficial credit all through a streamlined mobile app. This is in a bid to protect the Philippines from loan sharks. 70% of Filipino families don’t have a savings account in a bank, and yet this segment still owns substantial income and assets. And to make matters worse for loan applications, Philippines doesn’t have a centralized credit reporting company. Most banks have to rely on a database of already existing clients, or find external sources to do their due diligence on a potential loan recipient. So when the unbanked segment needs a loan, they resort to unofficial ways to get quick money—which includes loan sharks. Meanwhile, there are more mobile phones than there are Filipinos in the country, with a population that is generally quite tech savvy. This is the math that adds up to Cashalo that will eventually grow into a financial services platform offering a variety of online and offline tools, while also helping millions of underbanked people build a financial identity over time and give them a smarter way of managing their wealth. Loan applications can be made fully online. And when loans are approved, users can either head to a bank or—over the coming months—get access to additional disbursement options to receive the money in places like selected convenience stores, pawnshops, and bill payment centers within 24 hours. Meanwhile, those already with bank accounts can see funding within just 30 minutes of application. Users can apply for the smaller loans of either Php3,000 and Php5,000, to be repaid between 15 to 45 days after disbursement. Interest rates start at 2.95% plus a 4% processing fee. This may be more or less an average rate compared to credit card interest rates, but as implied by Cashalo, this is lower than the 20% monthly interest charged by your average loan shark. To apply, users only need a valid government-issued ID, bank details (if any, for now), and work information. At the time of writing, Cashalo is only available to employees and customers of JG Summit Group companies as something of a beta version to collect real-life use data. The platform was built leveraging JG Summit’s local knowledge, resources and data sets of consumer behaviour, while Oriente will be providing its know-how of technology and data science. 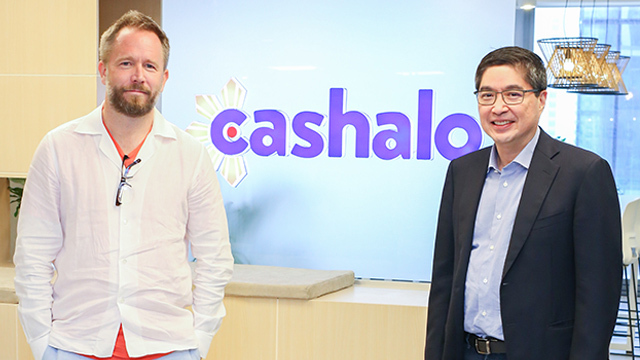 To hit the ground running, Cashalo is now looking to create over 1,000 jobs in Manila across its rapidly growing operations team to ensure they are able to hit their target of half a million borrowers by the end of 2018. Cashalo can be downloaded on Android and iOS devices. Feature Image Credit: Screenshot of this PAGEONE video on YouTube.